#6-32 threading, package of 4. Comes in ½" or ¾"
1/2" S-H172 Packaging Dimensions 1.05 in. x 0.53 in. x 0.32 in. 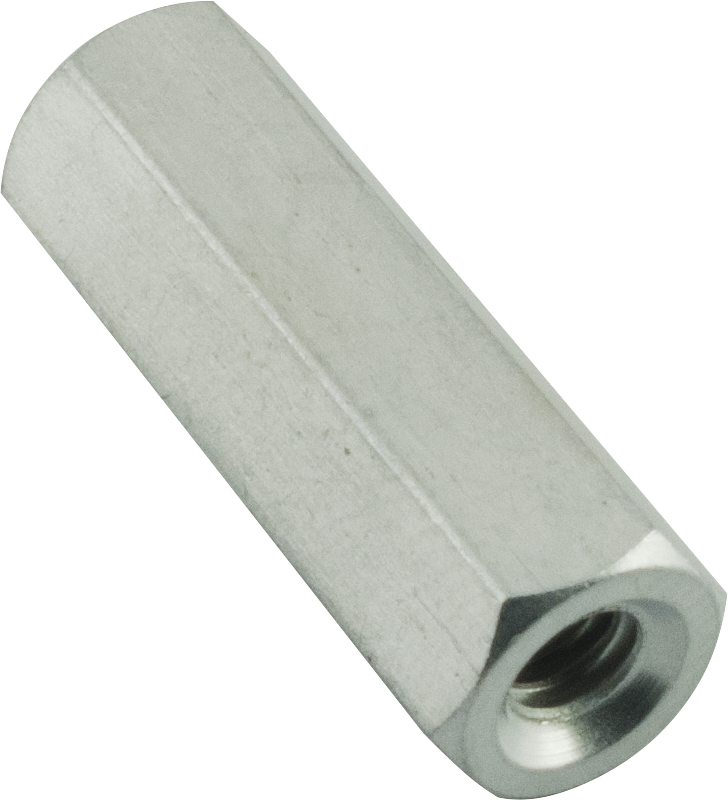 1/2" S-H172 Weight 0.008 lbs. 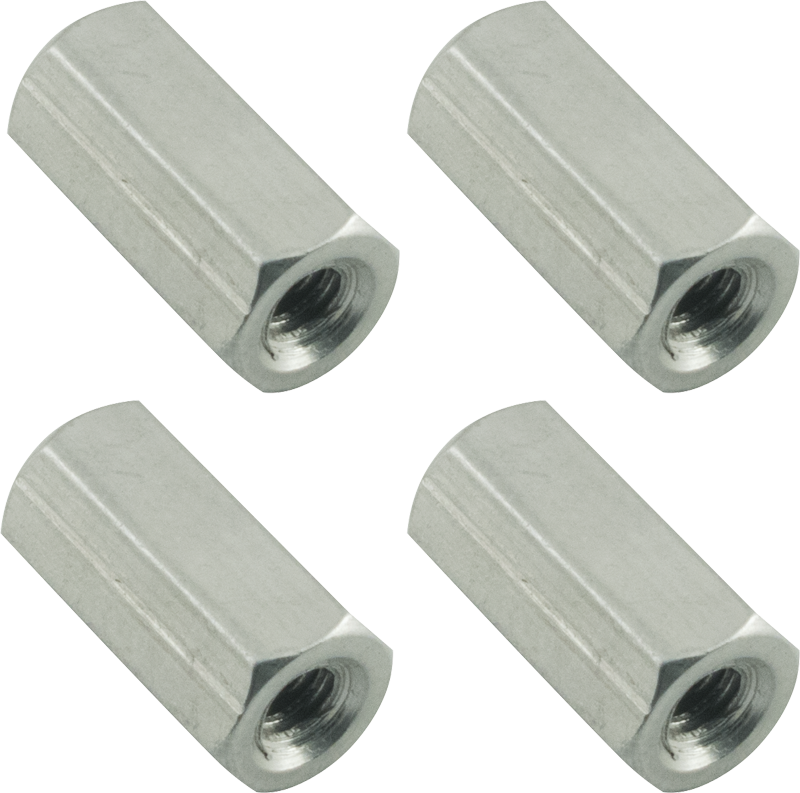 3/4" S-H173 Packaging Dimensions 1.88 in. x 0.53 in. x 0.33 in. 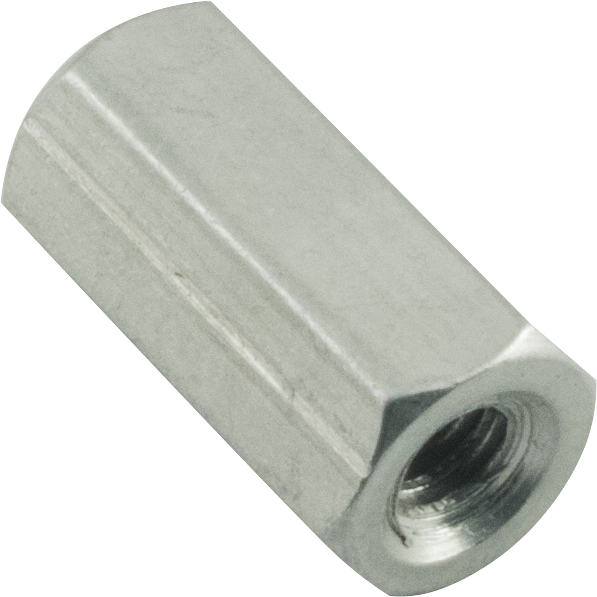 3/4" S-H173 Weight 0.06 lbs.